The brand change from GetSpeed to Mercedes-AMG already was a huge surprise during the winter break. After countless meetings the most extensive motorsport program since their founding followed. Despite the wide expansion and internationalisation of the racing program the most demanding race track in the world, the Nürburgring with the legendary Nordschleife stays the base and centrum for all racing activities. Three Mercedes-AMG GT3 will be prepared at the GetSpeed Performance Center for the gigantic program. A wide range from new and well-known faces supports the Meuspather racing team. The famous american duo John Shoffner and Janine Hill expanding their racing program. Still once more at their side: the exceptional talent Fabian Schiller. Fixed component of the racing calendar from J2 will be the 9 runs of the VLN endurance championsship, the ADAC TOTAL 24h-qualification race and of course the endurance classic, the ADAC TOTAL 24h-race at the Nürburgring. Additionaly J2-racing starts at selected races with two Mercedes-AMG GT3 at the GT Open. GetSpeed-Teamchef Adam Osieka will be supporting the trio during this races. Another big highlight of the Season are the first tests for the ROLEX 24h of Daytona. 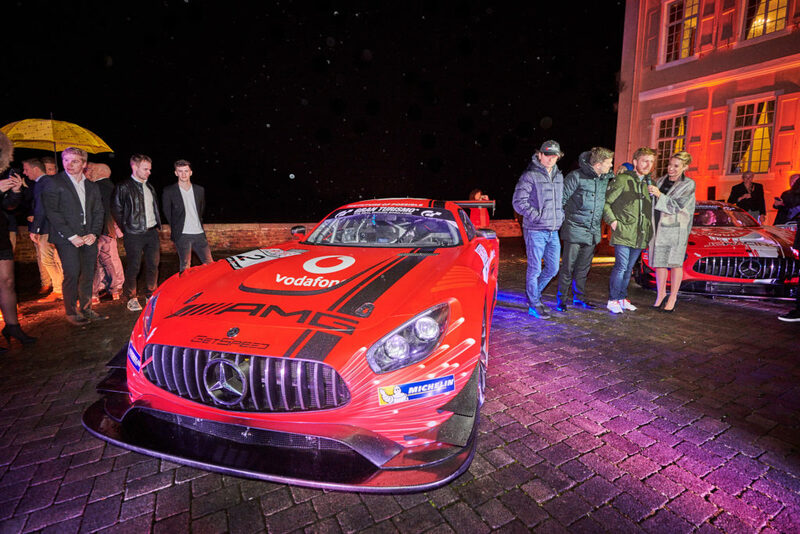 Beyond the brand change Vodafone will stay a strong partner to GetSpeed in 2019 and giving there design to one Mercedes AMG GT3. As preparation for the ADAC Total 24h-races at the Nürburgring the routiniers Kenneth Heyer, Jan Seyffarth, Tristan Vautier and Luca Ludwig will share the cockpit. Furthermore the Vodafone Mercedes-AMG GT3 participates at the VLN endurance championsship and the 24h-qualification race at the Nürburgring. 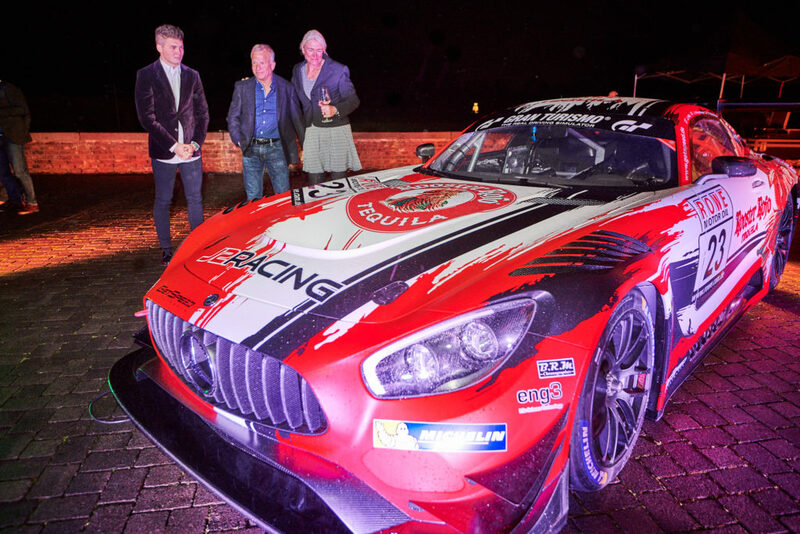 For the third Mercedes-AMG GT3 GetSpeed managed it to get a very exciting team of drivers. The cockpit will be divided between the GetSpeed Youngster Marek Böckmann, as well as the young talents Indy Dontje, Fabian Vettel and Philip Ellis. The first races of the youngsters are awaited with great anticipation. Besides the Nürburgring-Nordschleife there are multiple international races planned for GetSpeed. 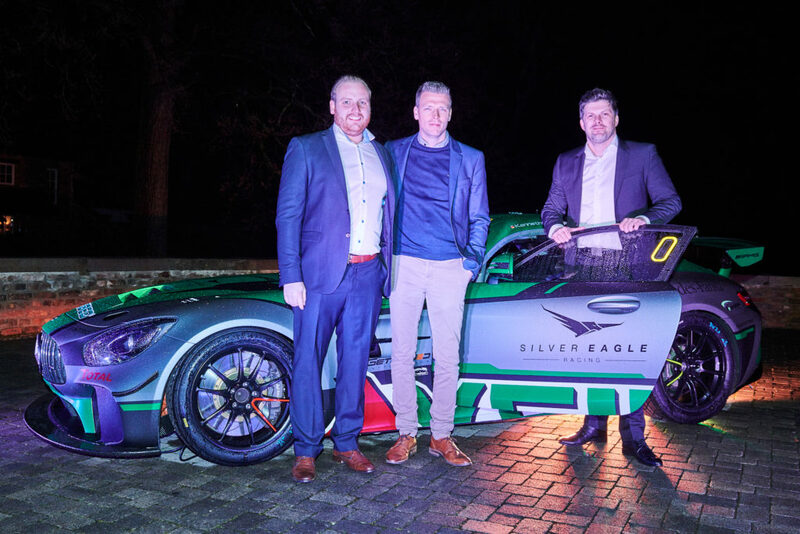 The belgium-based team Silver Eagle Racing joins GetSpeed as a new member. Their operating equipment: Two Mercedes-AMG GT4. Wim Spinoy and Kenneth Heyer dividing the first cockpit. Focus of their race calendar will be the belgian endurance championsship “BELCAR”. Besides that the 24h-race of Barcelona, 24-races in Cota and the Gulf 12h in Abu Dhabi are part of their program. The second Mercedes-AMG GT4 is driven by the father-son-duo Frans and Michael Cool. The two newcomers from belgium will be starting at all runs of the „Belgian Endurance Championship“. Another highlight of the season for both GT4 teams: the entry at 24h of Zolder. The wide GetSpeed season 2019 will be rounded off by occasional starts with the Mercedes-AMG GT3 in the Michelin Le Mans Cup. Various drivers are planning here their engagement behind the steering. “After 14 days of testing at the Circuit de Barcelona-Catalunya and Autodromo do Algarve we are very excited for a promissing and thrilling season 2019. With Mercedes-AMG we do have a very strong partner on our side whom we already like to thank for the outrageous cooperation so far. Hard work pays off if we have a glance on our drivers line up und our racecars for 2019” Teamchef Adam Osieka sums up the start of the year. With the wonderful team presentation on Castle Miel past saturday the start of the season 2019 with partners, friends and sponsors was set.